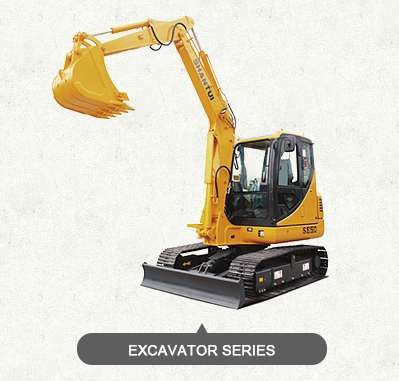 , offering Excavators,Wheel Loaders, etc. 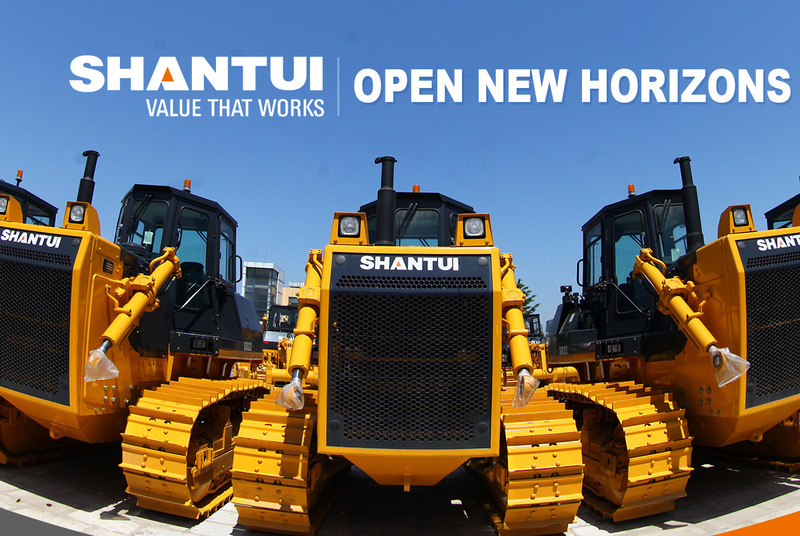 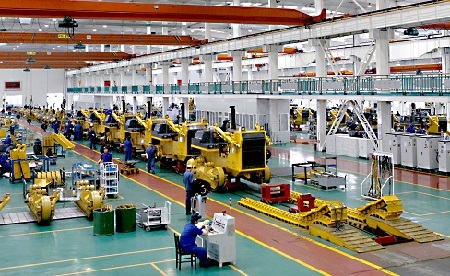 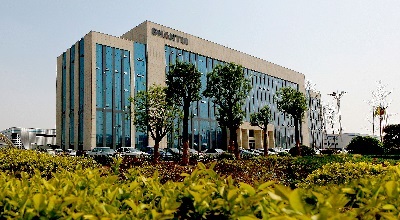 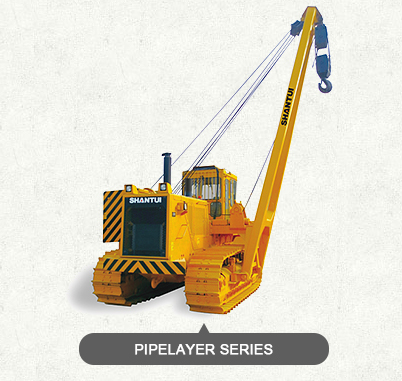 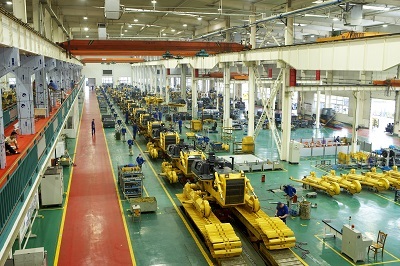 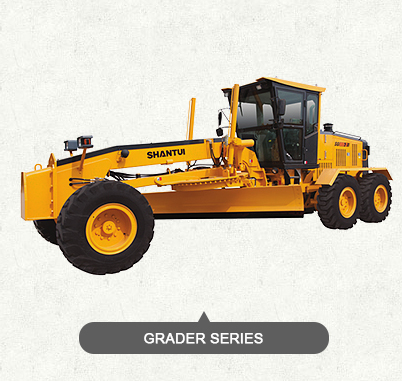 Shandong Shantui Construction Machinery Import & Export Co.,Ltd. 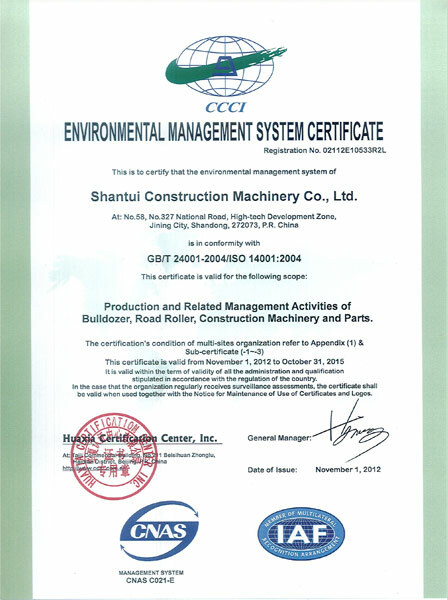 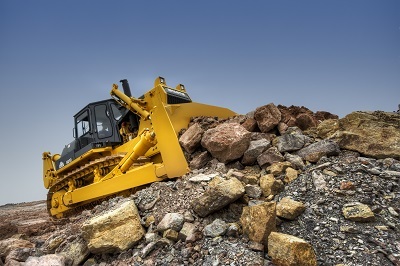 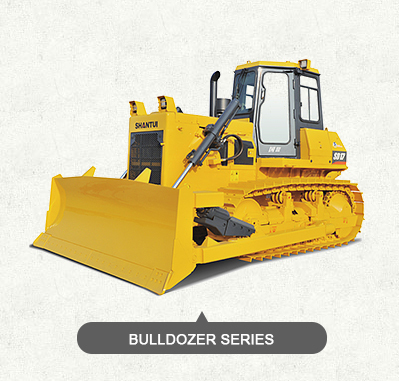 [Shandong,China] Business Type: Manufacturer Main Mark: Worldwide Exporter: 81% - 90% Certs: ISO9001, CE Description: Dozers manufacturer / supplier, offering Excavators,Wheel Loaders, etc. 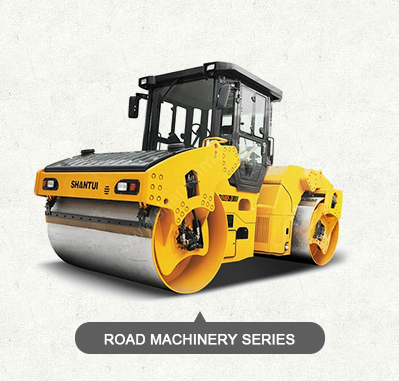 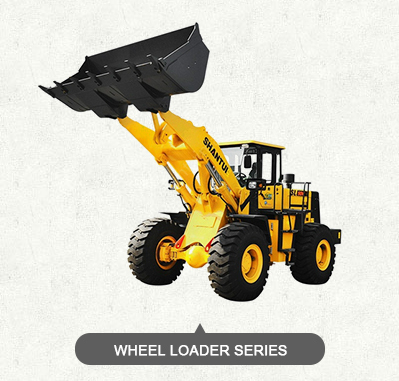 We are manufacturer of Dozers,Excavators in China, if you want to buy Wheel Loaders,Road Machinery,Concrete Machinery, please contact us.